After training at Dance Factory since 1996, Emmanuel went on to win a scholarship enabling him to complete his Diploma in performing arts. 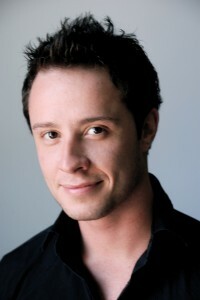 Since graduation, he has worked as a dancer and choreographer throughout Melbourne on both television and stage. Such credits include “Starstruck”, “Rove Live”, “The Wog Boy” and various commercials. Emmanuel is also an accomplished singer and was supporting act for Christina Aguilera on her Australian tour. In 2005, he released an album self titled “Emmanuel” and worked with the creative team on the series of “X Factor”.